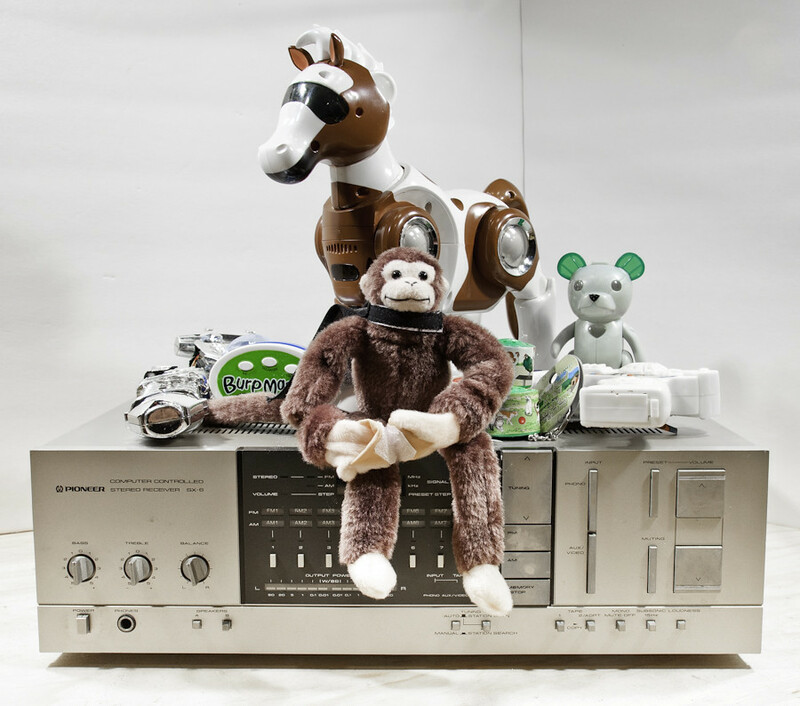 We need your noisy kids toys and ancient stereo gear and boom boxes! 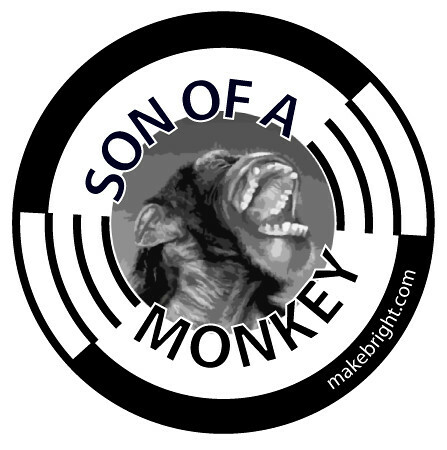 Project Loud Monkey is making a comeback this spring: Son of a Monkey! We’re hoping to rock out the first-ever Waterloo Mini Maker Faire at Kitchener City Hall on Saturday, June 15 (provided our entry is approved). Remember how we killed it in Toronto back in 2011? This time, we’re going MORE and LOUDER! Please ping me (dw@makebright.com) if you have stuff to contribute. to giant amplifiers and will rock City Hall! Sound like fun? Check out the 2011 monkey trial videos in uptown Waterloo. This message approved by Son of a Monkey and makebright. This entry was posted in event and tagged Project Loud Monkey, Son of a Monkey, Waterloo Mini Maker Faire. Bookmark the permalink.